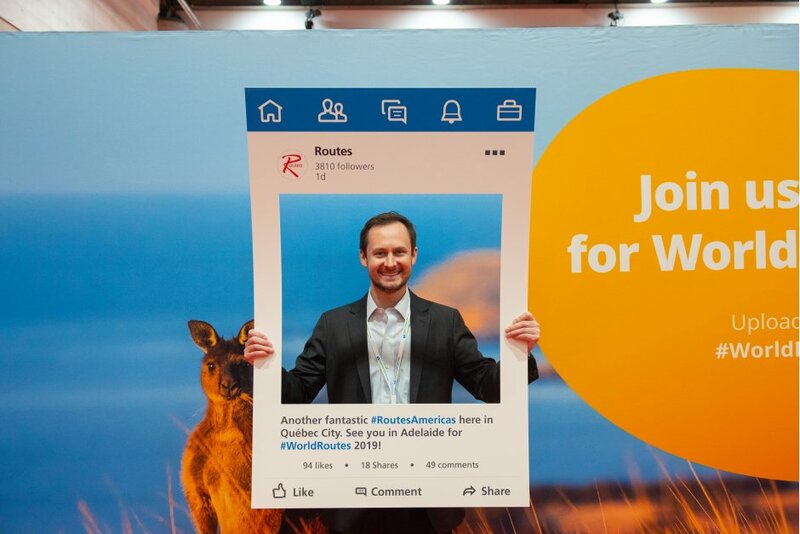 We asked Routes Americas delegates if we would see them down under. Take a look at who said "I'm going!" "I'm pretty excited for Adelaide...I can think of nothing better than Australia in September!" 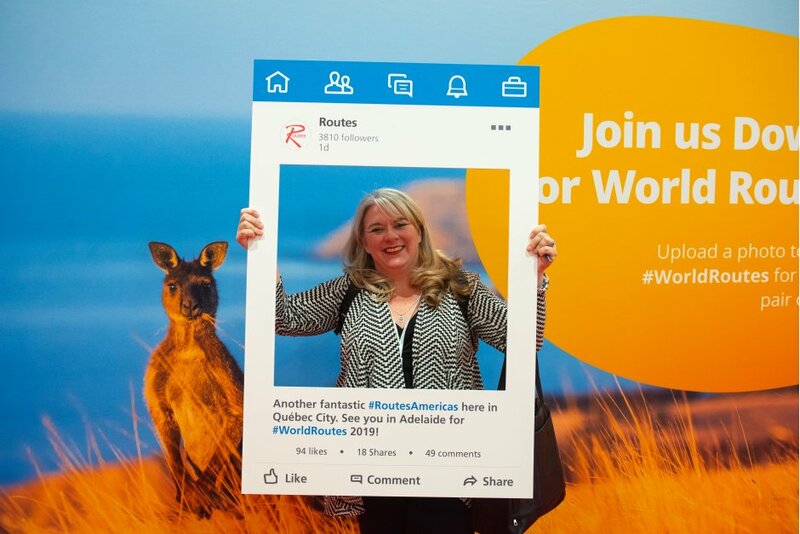 "We're very excited for World Routes in Australia, and we are looking forward to all of the great airline meetings that you expect from this event." Tourists from North America are of significant importance to South Australia, with the South Australian Tourism Commission naming North America as the region's second largest inbound market. 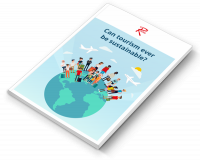 In a report, North American visitors are described as high yield experience seekers, who spend an average of AUD$88.3 million per year in the region. 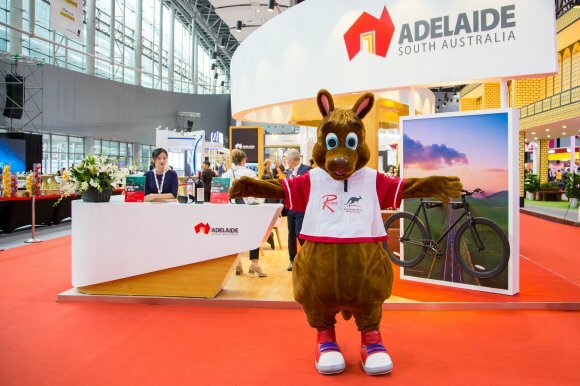 With little variation in seasonality over the year, the South Australian Tourism Commission work closely with their airline partners to deliver a steady flow of visitors to the region. Adelaide is served by Qantas, Air New Zealand, Emirates, Qatar Airways, American Airlines and many more full service and flag carriers. 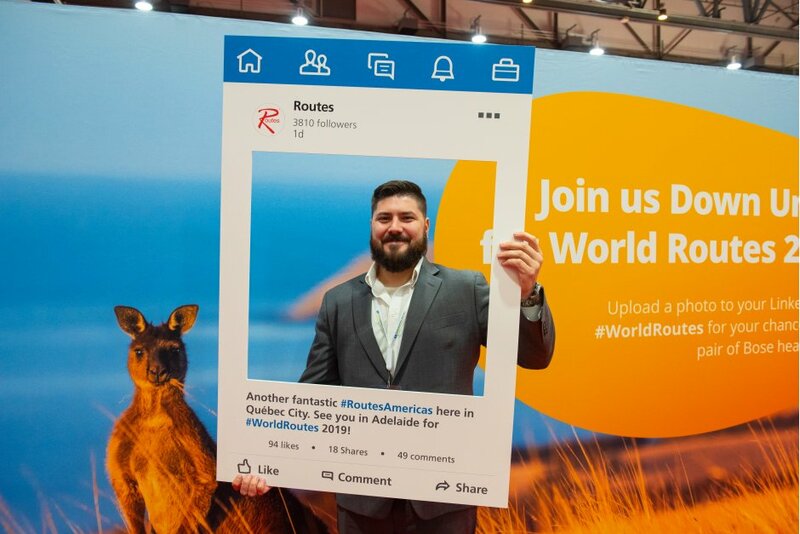 Meet these airlines and more at World Routes 2019 in Adelaide. 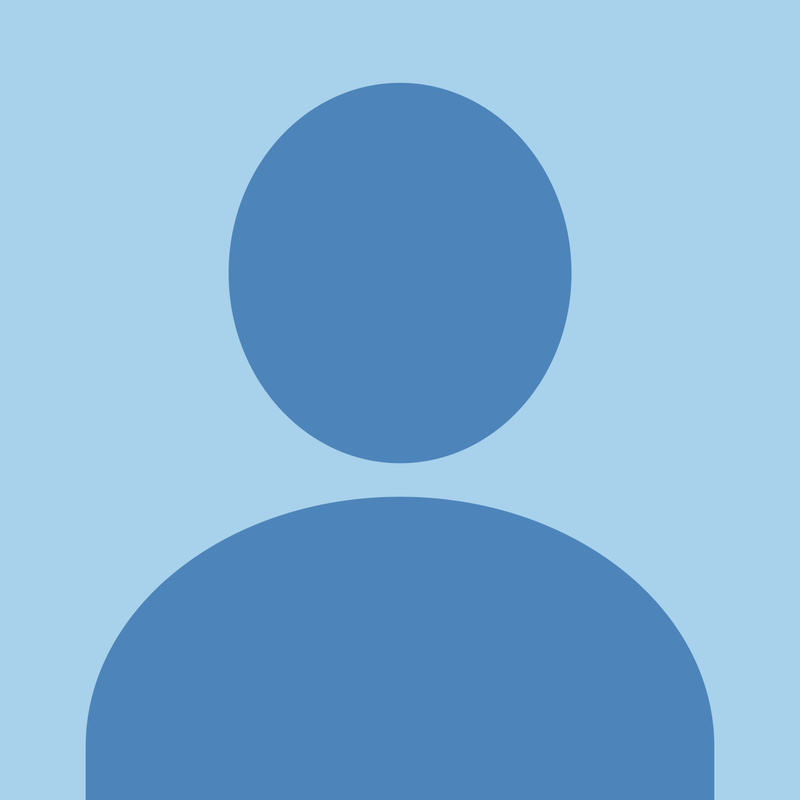 To see who else is attending World Routes 2019, you can view the full list of confirmed attendees.